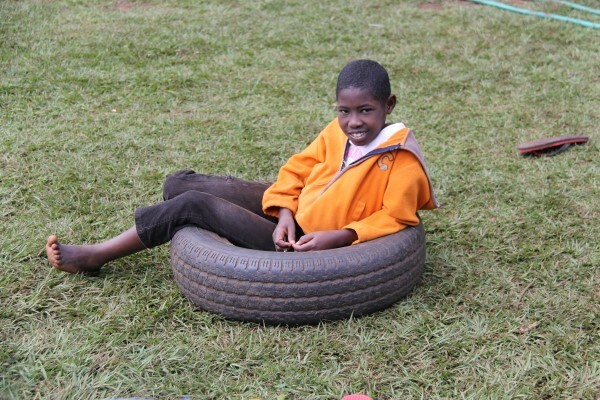 Nothing can prepare you for the life-altering experience you will have when you visit the Kithoka Amani Children’s Home. While you may go without some of the luxuries and comforts you are accustomed to, you will be rewarded by smiles from our children, the appreciation of our dedicated staff, or the embrace of a loving member of our community. 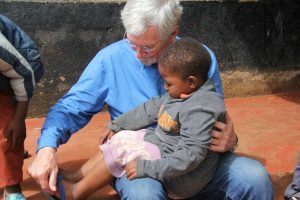 You may volunteer on a project at the home, work on the Tiriji farm, or help one of the children with their school work. Our guests at the home have all left the home longing to return. AmazonSmile is a simple way to support International Peace Initiatives every time you shop on Amazon, at no cost to you. At smile.amazon.com, you will find the exact same prices and selection of products using your regular amazon.com account. Simply choose International Peace Initiatives as your charity and shop as you normally would. Amazon will take it from there and donate 0.5% of your purchase to lifting lives in Kenya! Does your employer match your donations to organizations like ours? 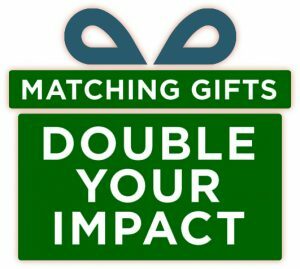 Click here to double your impact by using your employer’s donation matching program. Host an event or fundraiser for IPI! We love to help our supporters spread the word and engage their friends and family at small gatherings, bake sales, school fundraisers and more. Contact Cara Hoevet at cara.hoevet@ipeacei.org for help brainstorming or planning for an event. Since 2004, when the first interns visited IPI in Kenya, we have hosted many interns and volunteers who have worked in the areas of HIV/AIDS, women’s empowerment, women’s health, children’s welfare, spiritual growth, the environment, peacebuilding, sustainable development, alternative energy, and organic farming/permaculture. IPI is committed to provide experiential intercultural exchanges for grassroots social change. Contact us to discuss the opportunities. During your internship, you may take part in a tour of Kenya. The safari is based on our belief that a visit to Kenya is incomplete if the social, health, and economic challenges people face are not experienced by the visitor. We will travel to different villages in between the visits to the national parks and game drives to spot the “big 5”. 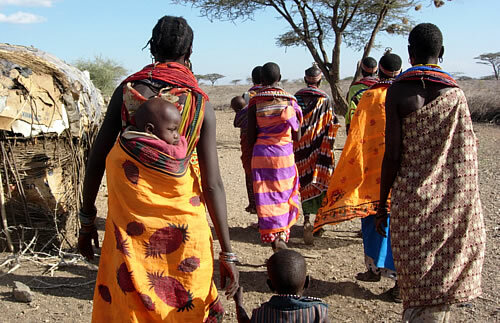 In total, eight different cultural communities are visited, including the Masaai, the Samburu, Turkana, Boran, Kalenjin, Meru, Kikuyu and Luhyia. The length of the stay at the Amani Home and the days of safari can be customized to meet your interests and schedule. For more information on visiting the Home, please see our Visit Us page!